Sonixphere teamed up with FCB to create music for over twenty webisodes for aviation and technology giant Boeing. Each webisode featured a unique score that was based on a musical theme which was debuted in the initial webisode. The organic music helped to bring a human touch to the large corporation’s identity. 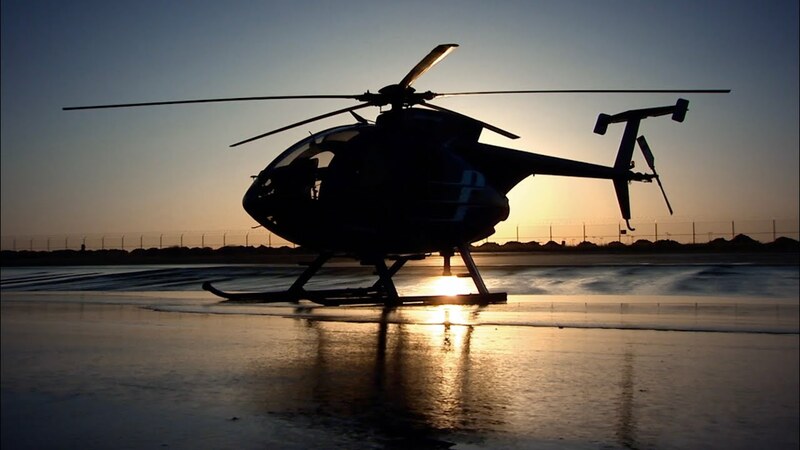 This webisode features Boeing’s “Little Bird” unmanned helicopter.